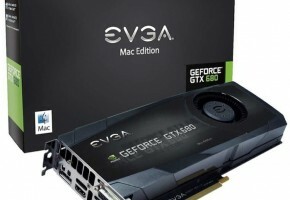 NVIDIA has started delivering new engineering samples of the newest GeForce 600 Series GPU, which is produced in 28 nanometer process, for its partners. 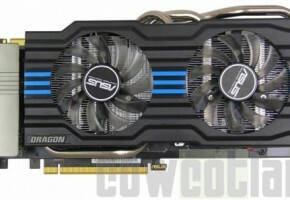 The gpu codenamed GK107 is not high-end model, and probably intended for graphics cards for notebooks. The exact specification of the new processor is not yet known. It is known that it has a 128-bit memory controller and can be used along with GDDR3 and GDDR5 memory. 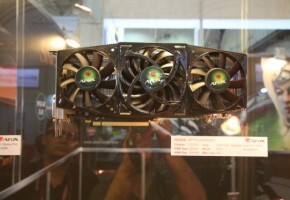 On the basis of this gpu new graphics cards will be made – N13P-GS, N13P-LP, N13P- GT and N13E-GE. 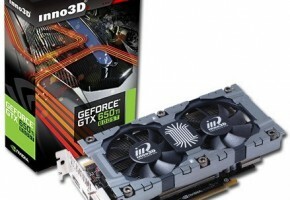 The first three (N13P) is probably the card that will replace the currently available models of GeForce 500M GT series, and therefore should belong to GeForce 600M GT Series. 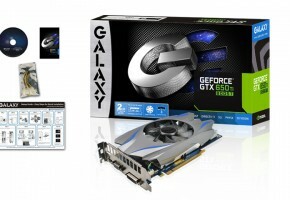 The most powerful version of the processor GK107 is in N13E-GE card, and so a model that should be called GeForce GTX 660M (assuming that the current nomenclature is maintained), and so is the successor to the GTX 560M. This would indicate the last letter code name – “E” which stands for “Enthusiast”. We also know that GK107 will go to mobile Quadro graphics cards. So far we know about two – N14P-Q1 and N14P-Q3. Moving to a new technological dimension, 28 nm, NVIDIA seems to apply well-known strategy of already done transition to 40 nm size, and so the first processors will be for lower shelves, and then the offer is increased by consistently getting faster graphics cards. 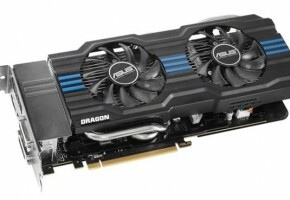 It seems that AMD’s Radeon HD 7000 Series graphics cards, which also will include 28-nanometer GPU, moves to the next year, although the company admits it is not. NVIDIA has gone a different route and the recently announced directly, without beating about the bush, that its 28-nanometer GPU will appear in the next year. One thing is however certain. 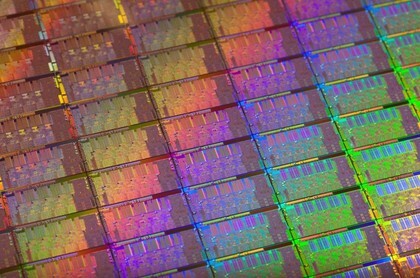 The transition to 28 nanometers is the real problem for producers of integrated circuits (eg TSMC), at least as problematic as the transition to 40 nanometers, resulting in very limited supply of the GPUs. The final samples of NVIDIA GK107 processors are, if all goes according to plan, to appear in January next year.